3–4% of full-term births and requires special planning for how the baby will be born. If your baby is in a breech presentation, your doctor may recommend cesarean delivery. Studies have shown that Acupuncture is successful in turning breech babies to their optimal position for birth, using a Chinese technique called ‘moxibustion’ or ‘moxa’. This could be an effective route for those whom had hoped for a natural birth, or a birth with as little intervention as possible. The technique involves the burning of a Chinese herb (mugwort) to warm an acupuncture point on the outside of the little toe. It is carried out once-twice a day for up to 10 days, until the baby has turned into the optimal position. Many women report the baby beginning to kick and move after a few minutes of treatment. It can take several days of treatment for the baby to turn. Treatment is best done while the mother is lying down. All this may seem a bit ‘wacky’ and ‘out there’, but it has been used by the Chinese for thousands of years. It is relaxing, safe for both you and your baby, and it works! What research has been done to prove this technique works? A study in 1998 by Cardini and Weixin set out to examine the efficacy of moxibustion in correcting breech presentation and increasing foetal activity. It concluded that moxa was a safe and effective method to convert a breech presentation. 260 women in their 33rd week of pregnancy were recruited for this study. 50% of the women received moxa to the last point on the bladder channel, Zhi yin BL-67. This was performed for 30 minutes daily for 1-2 weeks. The other half served as the control with no treatment at all. During the 35th week, 75% of babies in the moxa group had turned, compared to 48% in the control group. It was also found that babies in the moxa group moved more than those in the control group: on average 48 movements per hour in the moxa group compared to 35 movements per hour in the control group. Those women participating in the study were followed to term, and results showed that 75% of babies in the moxa group were born head first compared to 62% in the control group. How does Chinese Medicine explain the success of this technique? The mugwort herb has medicinal qualities that transfer energy on a deep level. The point to be stimulated, Zhi Yin BL-67, connects with the uterus through an internal meridian (or pathway). The heat of moxibustion to this point transfers the energy through this channel and up to the uterus, stimulating the baby to move and encouraging it to turn on its own. When a baby hasn’t turned, the practitioner of Chinese Medicine will seek to address the root cause of the problem, by rebalancing the body’s organs, qi (energy) and blood. So, along with using moxa to turn a breech baby, she/he will use acupuncture points to help restore balance to the body so it has the best possible chance of giving birth efficiently and naturally to a healthy baby. When is the optimal time to turn my baby with this technique? The optimal time to perform this treatment is at 33-35 weeks gestation, but babies have been known to turn in the later weeks, too, when this technique has been used. Yes, this technique is totally safe for mother and baby. 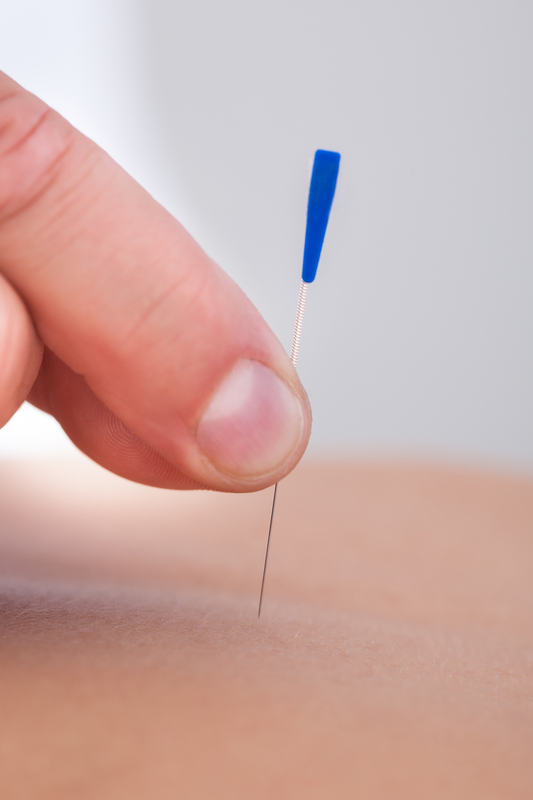 Your acupuncturist will demonstrate the technique to you, and then provide you with moxa sticks to take home and perform for yourself over the following week-10 days.